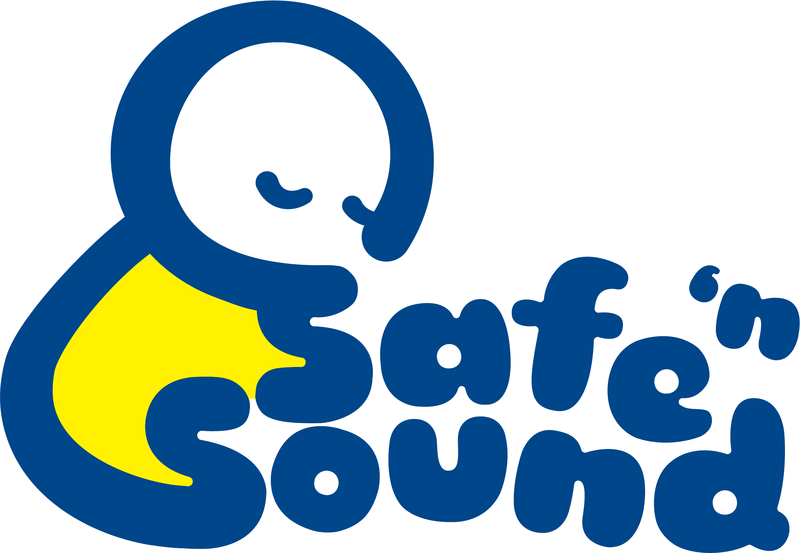 A cool and cosy bouncer for sleepytime snoozing and playtime entertainment. 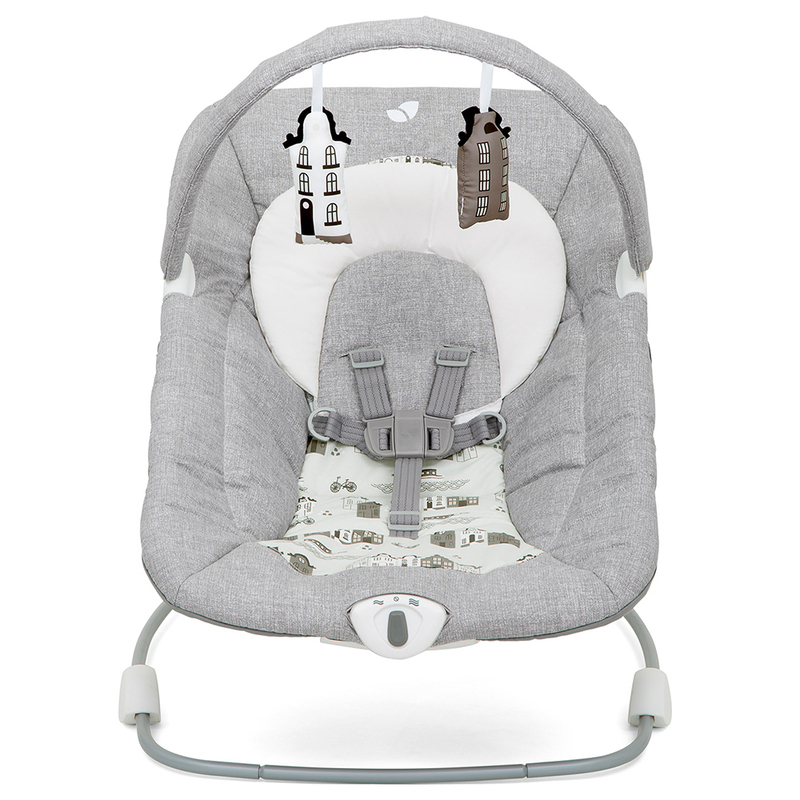 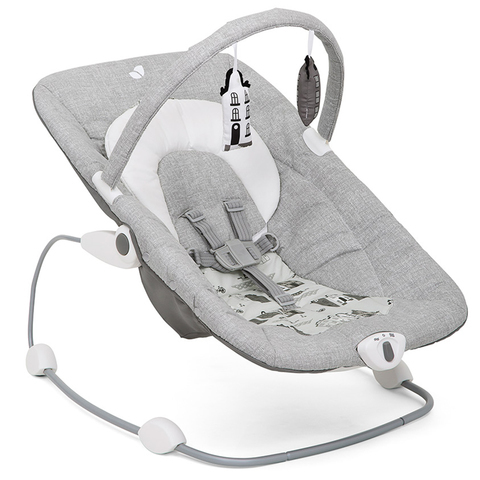 Designed with littlies in mind and for ultimate comfort from day one with baby soft cocooned seat and plush head support. 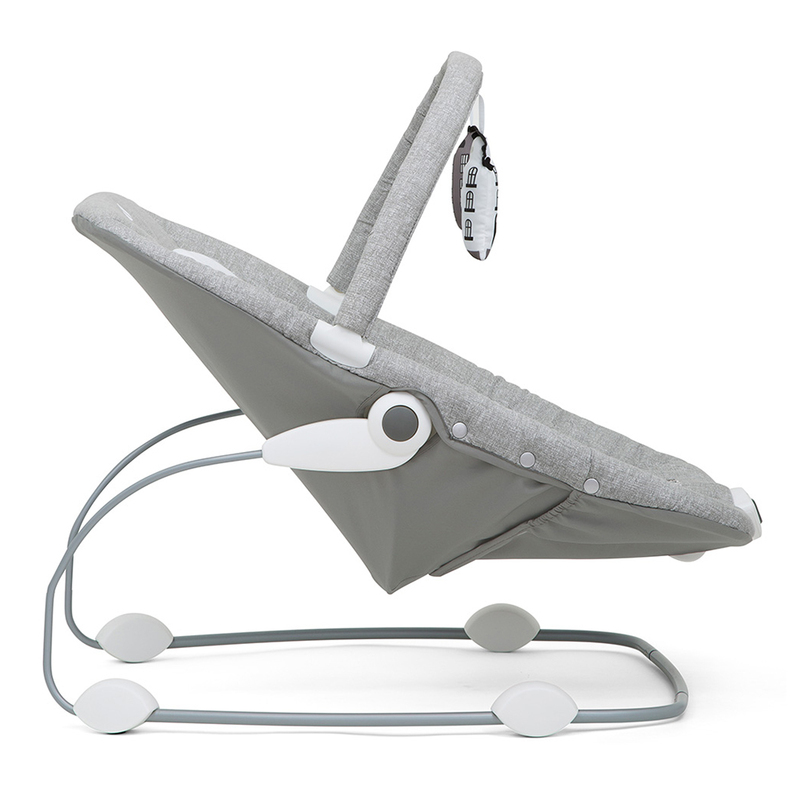 Tilt away to dream away with a fully adjustable 3 position reclining seat. 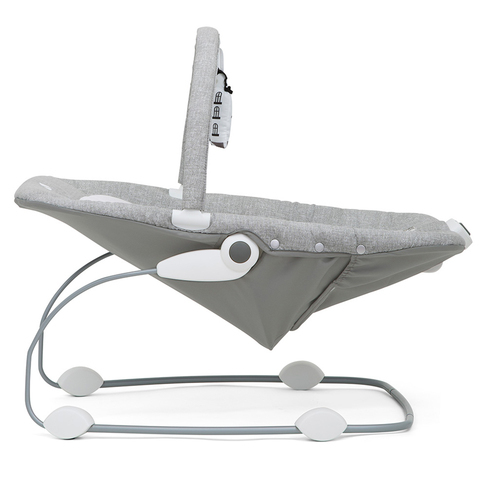 Soft toy bar, gentle bouncing motion and 2 speed vibration keep baby content whether wide awake and playing, or sweetly snoozing.